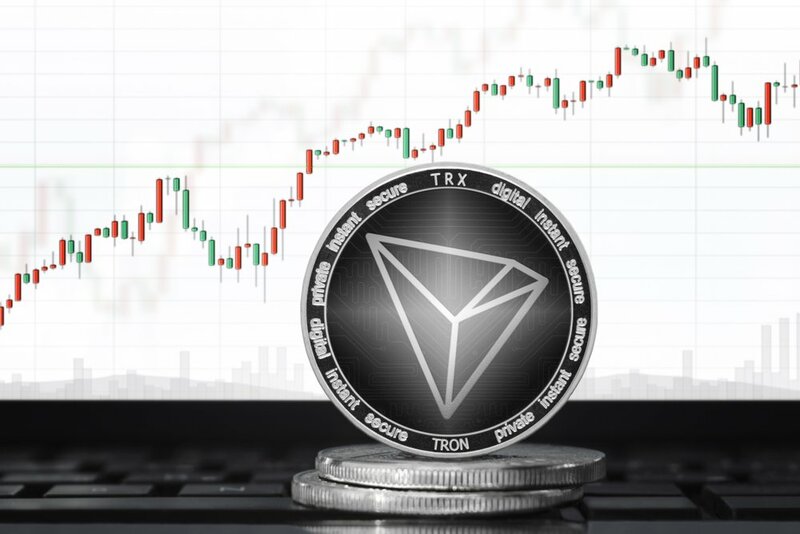 Tron’s TRX token has seen a decent price increase over the past 24 hours in the lead up to the Tron Virtual Machine (TVM) launch today, October 8th. Following on from the September 28th announcement of the impending launch, Tron founder Justin Sun announced yesterday that the launch will take place today at 8 pm SGT. In the Tweet, he claims Tron will be 200 times faster than Ethereum (ETH) and 100 times cheaper than EOS. The upgrade, labeled Odyssey 3.1, provides a platform for decentralized application (dApp) developers to test self-executing ‘smart’ contracts in a test environment that replicates the real-life Tron blockchain. The Tron Virtual Machine is also compatible with Ethereum’s own virtual machine, making interoperability between the two networks possible. 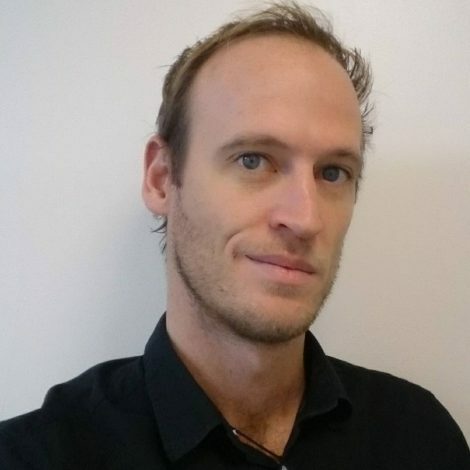 This is done in the hope that current Ethereum developers will want to port their projects onto the Tron network. Further plans to provide compatibility with the EOS blockchain are currently being discussed. The price of TRX climbed from lows of around $0.21 earlier this week to highs of $0.28 late yesterday. The price now sits at around $0.27. In a recent interview with investment information website Investopedia, Justin Sun described his confidence in the Tron project. In response to a question regarding Tron’s future strategy, Sun outlined efforts to expand into the gaming and entertainment industry, including plans to combine the Tron network with the 100 million-strong BitTorrent userbase. The price increase puts Tron back in 11th place on CoinMarketCap, moving it closer to once again becoming one of the top ten cryptocurrencies.